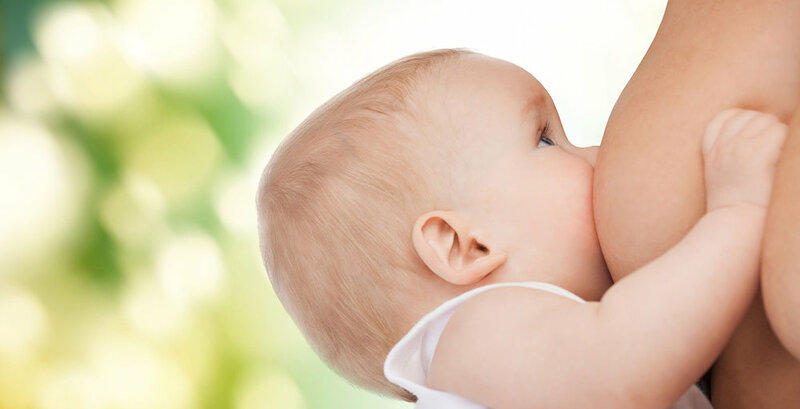 The breastfeeding journey can be challenging but with some assistance and guidance things can go very smoothly. These visits can be held in office, hospital or in the privacy of your own home. Initial visits are typically 1.5-2 hrs long. Intake forms will be sent prior to the visit to obtain an overall history of mom and baby. Assessment of mom and baby. Support with latching and positioning your baby during a feeding. Baby will be weighed as needed. Creating a plan that works best to meet you & your family’s needs. Education and information will be provided. Any other concerns can be addressed during this time. Unlimited phone or e-mail support for approx 2 weeks after the visit. An overall summary via e-mail with recommendations and resources will be sent 24-48 hours after the visit.